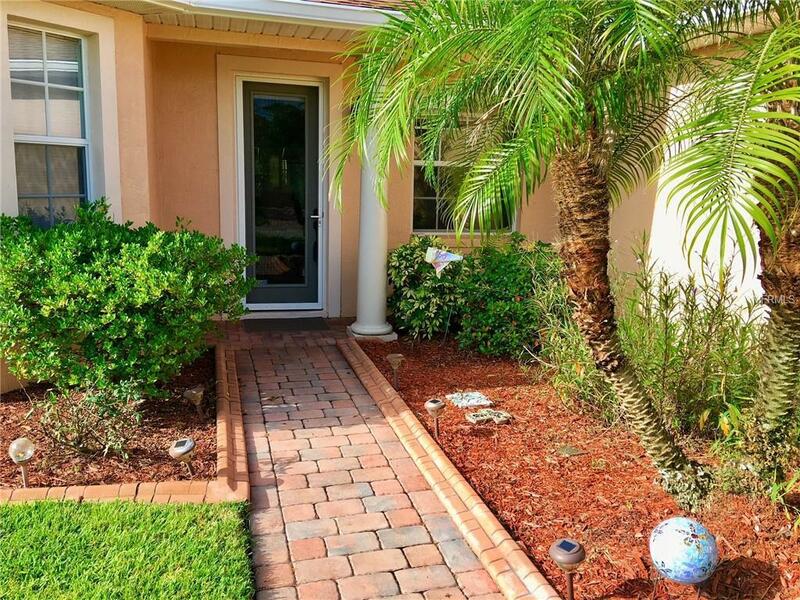 This beautiful, updated Provence floor-plan homes location provides peaceful serenity with a large pond in back of the home and nature preserve beyond to be enjoyed from the over-sized 33 x 9 air-conditioned and tiled Florida room. 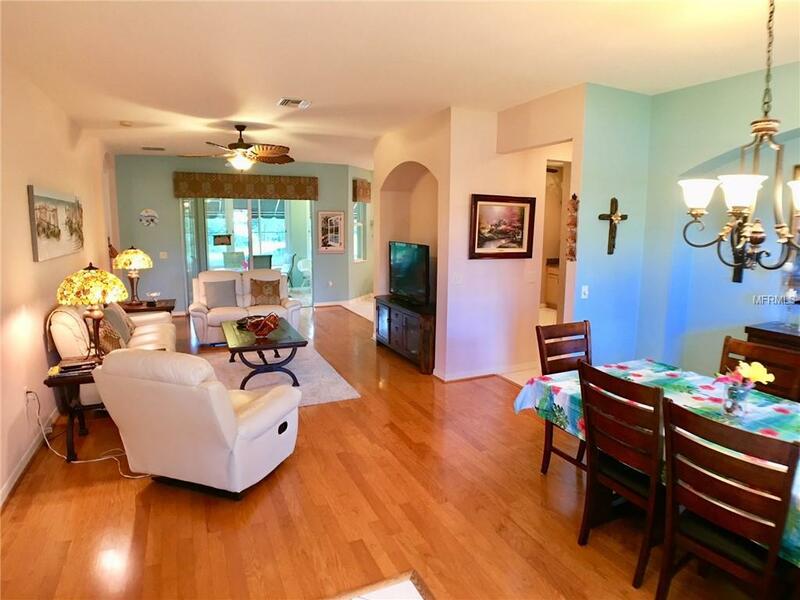 Wood flooring is in the living room, dining room and large 3rd bedroom/den. The home features a central vacuum system for ease of housekeeping. Kitchen appliances have been updated and solid wood cabinets and granite countertops are in the kitchen and both bathrooms. There is a water softener with the home and a reverse osmosis filtration system at kitchen sink. The master bath features dual vanities, a jetted tub and a walk-in shower. A paver patio extends the full width the back of the home for outside grilling and includes a full-length canopy. 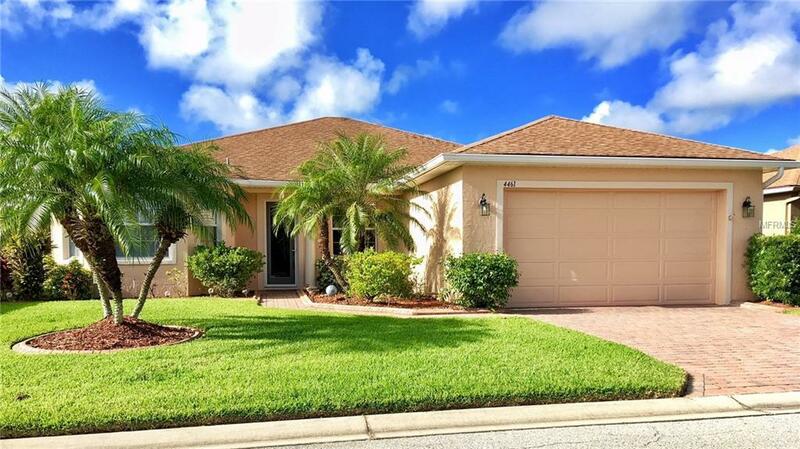 The home has recently been painted, is exceptionally well-maintained, very clean and has beautiful curb appeal. 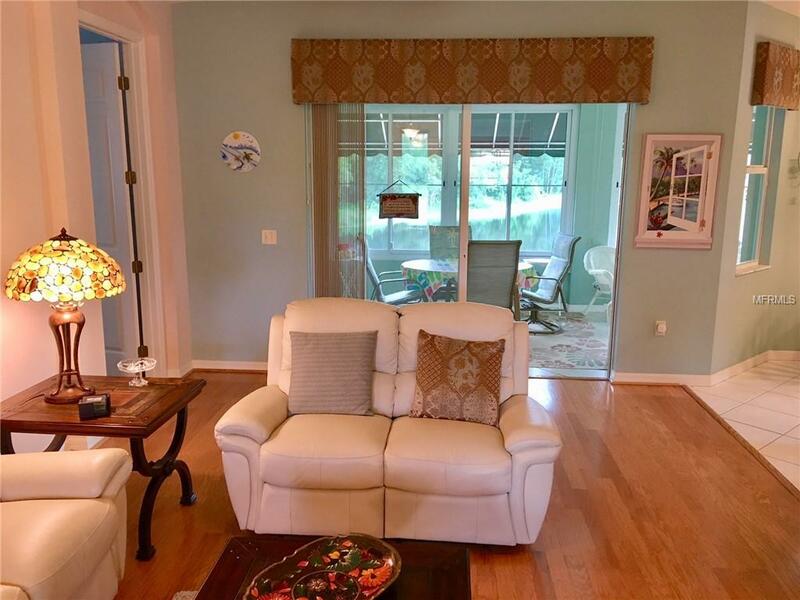 It is a great value and definitely one to seriously consider as your dream home in Lake Ashton! Schedule your personal showing today.